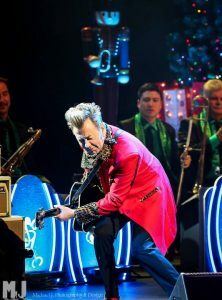 On December 22 Rockabilly and Rockin’ Christmas blasted onto the Gallo Stage with Brian Setzer and his Orchestra. 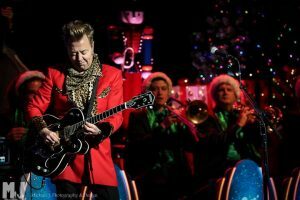 This is extra special as the man that re-lit the flame of Rockabilly with his band the Stray Cats in the 80s for the whole world beginning with Rock this Town and the the Stray Cat Strut. 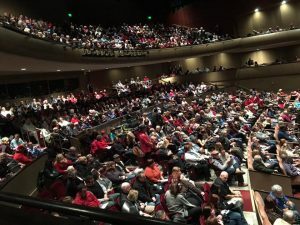 The Gallo Center was packed and Setzer’s Orchestra was on point. 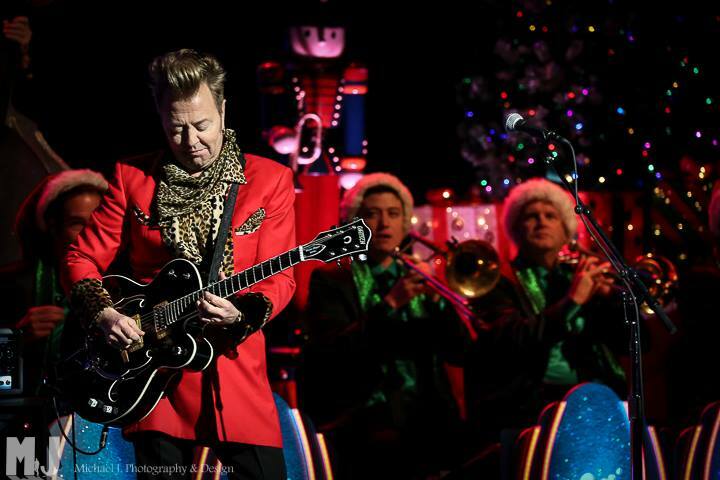 There were some amazing rockin’ Christmas classics mixed in with some Stray Cats. 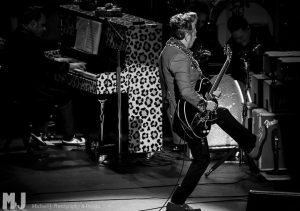 One of the special moments was when Brian with just a bass and his drummer stripped it down for a classic Rockabilly set. The show took a classical, rockabilly, jazz theme when Setzer and the band delivered a super hip happening version of the Nutcracker. It all ended way to quickly and I was immediately hoping that he will come back to Modesto soon. 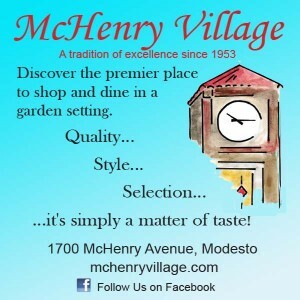 Modesto friends, the flame that the Stray Cats re-ignited was actually lit in 1938 here in Modesto USA when Fred, Cal and Rose Maddox took their “Hillbilly-Boogie” to the airwaves of KTRB 860. 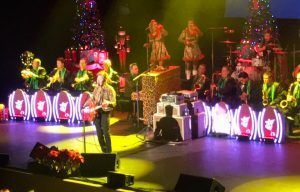 After World War II, their music with the “slappin’ bass” sound of Fred Maddox, spread across the USA, discovered by Elvis, Bill Haily and more. 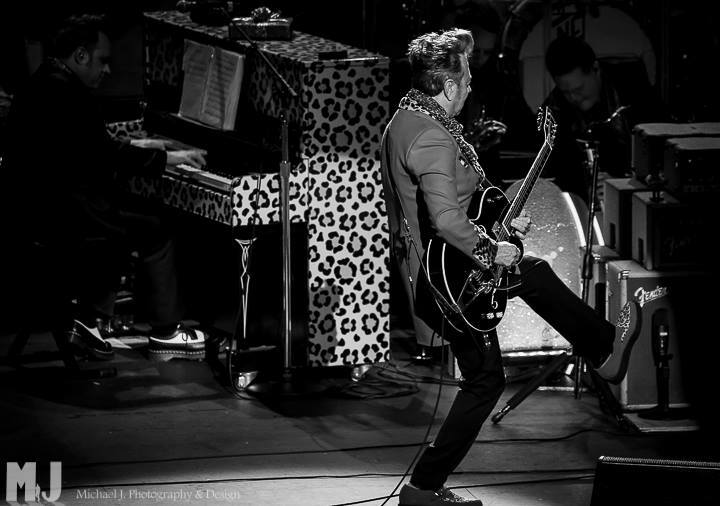 This foundation put the beat in Rock and Roll and history was changed. It is so very cool that Modesto hosted Rockabilly royalty with this amazing Christmas show. 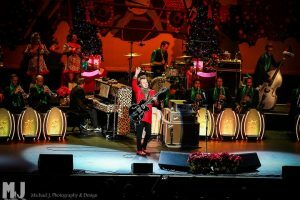 We heard some vintage Stray Cats faves along with rockin’ Christmas favorites. This was a Modesto show for the ages that you won’t forget and enjoyed the show knowing that it all started here in Modesto.